Welcome to Royse + Brinkmeyer. You will find that our website is highly interactive for both residents and prospective residents. In fact, you can learn nearly everything about our company by clicking through our site including what our employees do for fun, how to light a pilot light, and news, sports, and weather within the Resident Center. However, our website is not our company; rather, our company is the people behind the operations. Many other companies have nice apartments and plenty of resources with which to maintain them. But what keeps people coming back to Royse + Brinkmeyer? Why do we foster the best reputation in town? Why would anyone new in town choose us over our competition when they`ve never heard of either? "Our People" get it right. Your apartment is much more to you than four walls, it is your home. Similarly, working at Royse + Brinkmeyer is much more to us than a job, it is our lifestyle. We take pride in our people. This is probably why they stay loyal to our company and to you, as evidenced by the long tenure of much of our staff. The Royse Family look after our people, much like your Community Manager looks after you and your neighbors. If your previous landlord allows your neighbors to blare music disrespectfully, throw their trash near (rather than in) the dumpsters, and is generally apathetic towards their residents, then we think you`ll enjoy the consideration that Royse + Brinkmeyer extends to its residents. If you personally engage in the above activities, then you may be happier living elsewhere (and so will we). We`d like to invite you to become one of "Our People".... after all, Your Friends are Already Here ®. 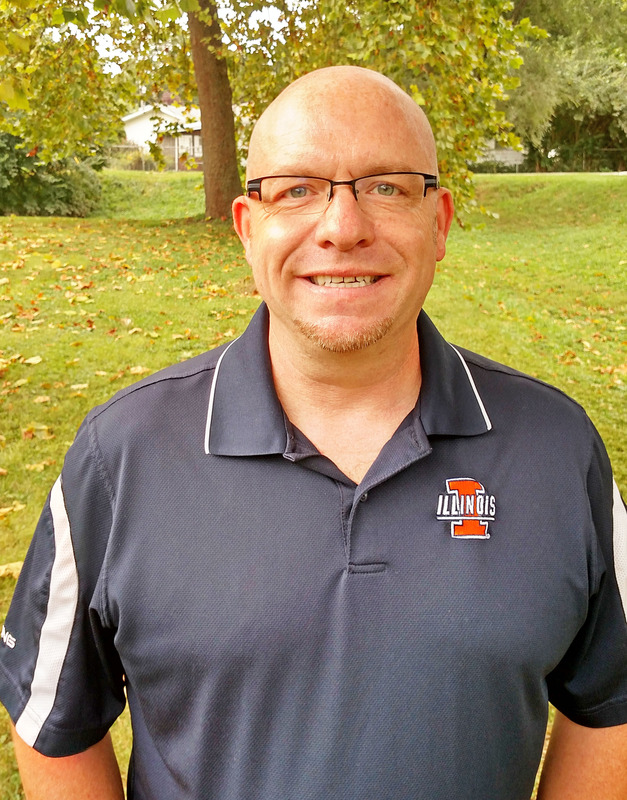 Bob is a University of Illinois graduate and started his career in banking. He helped launch Royse + Brinkmeyer Apartments in 1996 alongside the owners. He has helped to make this organization what it is today by creating a portfolio of quality apartments with satisfied residents and a team of goal-oriented individuals to ensure that things stay that way. Bob's favorite part of the job is seeing how all of the planning and work Royse + Brinkmeyer does to get things right turns into satisfied residents. Bob is a pilot, golf enthusiast, swimmer, and fan of blues music. Collin started his career at Royse + Brinkmeyer as a part-time painter on May 29, 2001 and was originally valued mostly for his height because he could reach near the ceilings without a step ladder. He then worked part-time as a Leasing Agent while attending the University of Illinois and accepted a position as Community Manager and web editor in spring of 2005. While managing at Royse + Brinkmeyer, he received his MBA from the University of Illinois in May 2009 and in 2010, he took over day-to-day operations for the company as Chief Operating Officer. His favorite part of his job is when everything balances perfectly: the happiness of the owners, the tenants, and his staff. When not at work, Collin loves to play tennis, go scuba diving, and climb mountains in Colorado. Stephanie started at Royse + Brinkmeyer in January of 2012. She is the “mother” of the Leasing Office, decision maker, and the engine that keeps the office running. 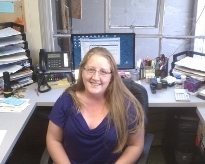 Stephanie provides the tools that the staff needs in order to lease and help the residents. Her work background consists of many different aspects that culminates in the positions she now holds as Office Manager. She has worked in event planning, sales, and customer service as well as a secretary and manager. The biggest driving force of her work is her staff and getting to know the customers and residents. In her time off, Stephanie likes going to the gym, cooking, reading, traveling, crafting, and making cookies with her large collection of cookie cutters. 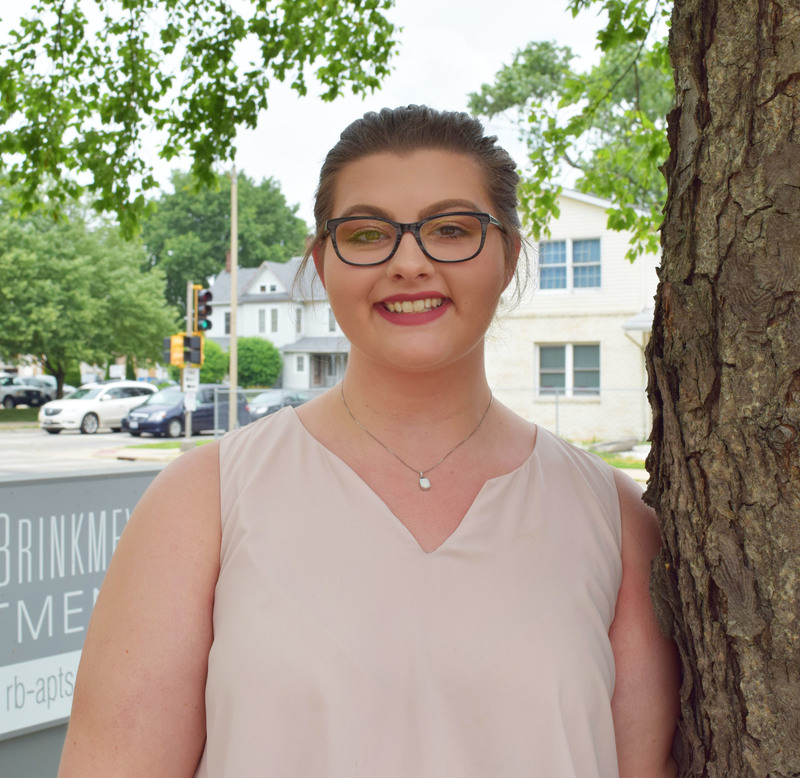 Morgan began her time at Royse + Brinkmeyer in April 2017 after graduating college with a degree in mass communications. If you contact the Leasing Office, Morgan will be the voice on the other end of the phone and probably the first face when you walk in the door. She loves interacting with both the current and future tenants that come into the office to ask questions, apply, or just simply to pay rent. In her free time, Morgan loves spending time with family and friends. She has a very contagious laugh and does a great job at keeping the office environment lively! Kaitie joined the Leasing Office at Royse + Brinkmeyer in April 2009. She used to work as a server and also as a barista before deciding to enter the world of leasing. Kaitie loves the fact that she gets to interact with new people everyday. Besides the duties of a Leasing Agent, Kaitie is also in charge of training new staff, resident emails and events, and really being the skilled right-hand of Stephanie, the Office Manager. When not at work, Kaitie loves to spend time with her family, both immediate and, of course, her fur family. She also loves photography (and actually, all of the photos on this page are credited to her). One of Royse + Brinkmeyer's outstanding Community Managers, Kara joined the company in February 2010. Kara's job as Community Manager is really about getting to know the residents on each of her properties. She spends much time on the individual properties making sure everything looks nice and rules are being adhered to. 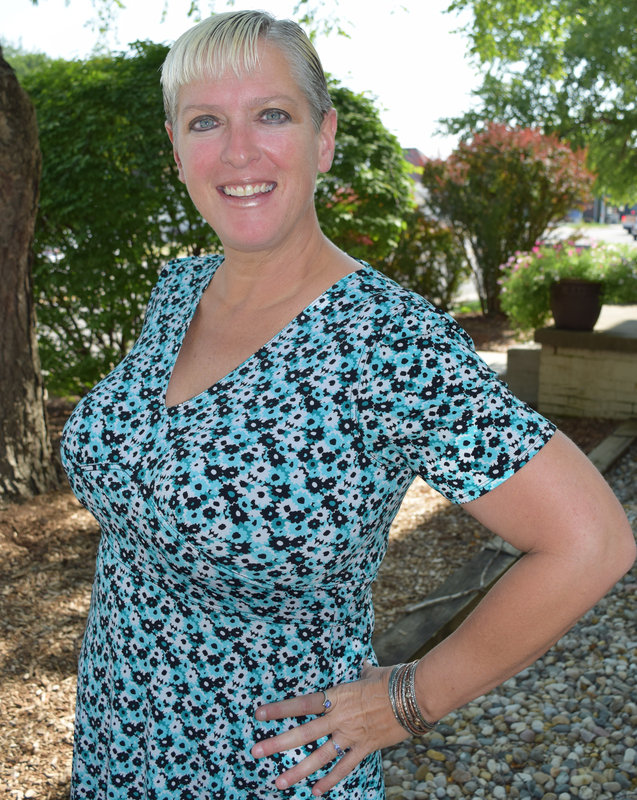 Kara has been working in property management since 1998, after getting her degree in hotel management. 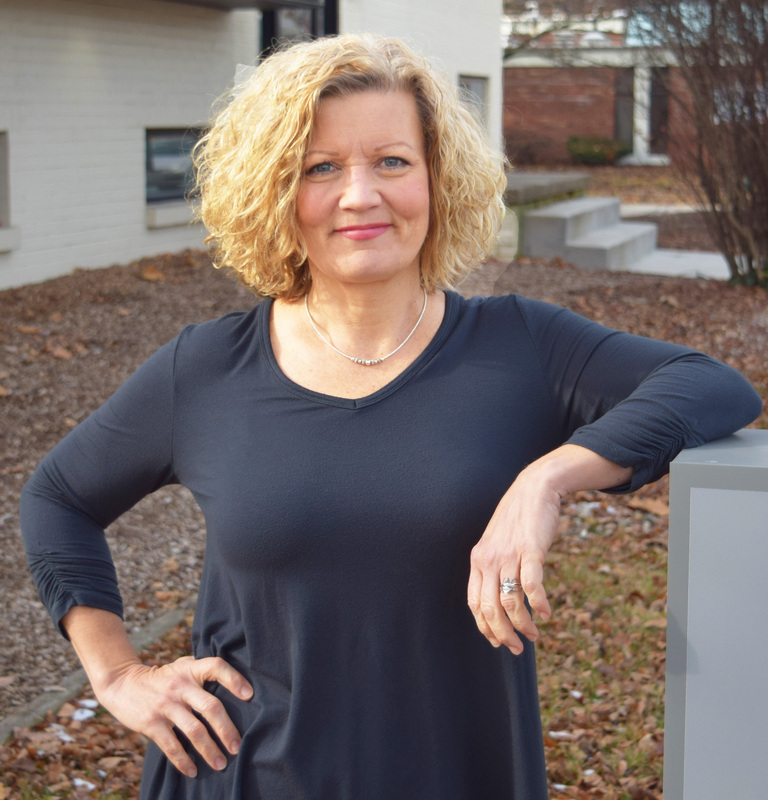 She enjoys working for Royse + Brinkmeyer because each day brings something new: from different people to different situations. In her time off, Kara loves to travel, tasting new food and seeing new sights in tandem. When she is not traveling, she loves spending time with her dog, Luke, and she is an avid Illinois basketball and NASCAR fan. Craig began his time with Royse + Brinkmeyer in January of 2009. He is in charge of payroll, cash management (bank accounts), and the large financial statements. 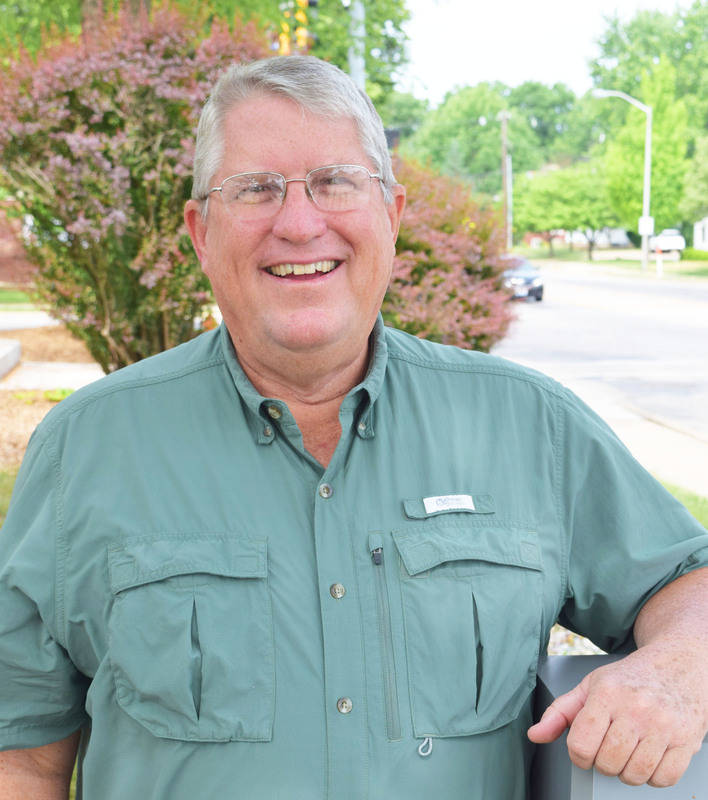 Craig has been working in the world of accounting with his own business, his church, and other businesses since the '70s. He really enjoys answering financial questions and he likens it to detective work, or the “why” behind the numbers. 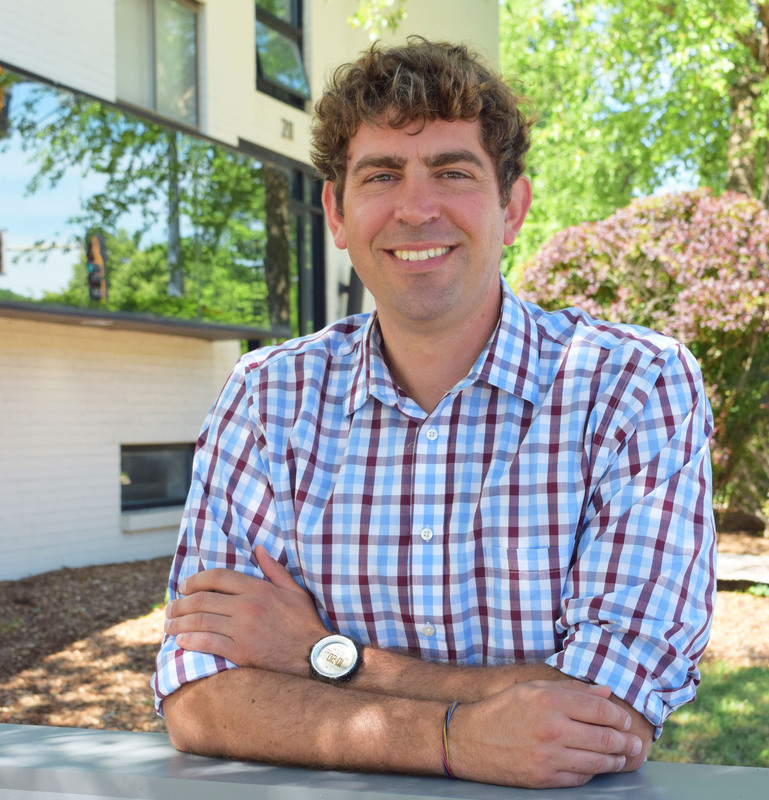 He loves working for Royse + Brinkmeyer because of the congenial atmosphere. When not at work, Craig enjoys listening to music, watching movies from his extensive DVD collection, and spending time with his family. Maureen has been with the company since October of 2010. She is in charge of getting payments and making sure that ledgers are accurate. Maureen has had over 45 years of accounting experience in various capacities – from cost to general and payable to receivable. Her favorite part of her work at Royse + Brinkmeyer is the people she works with and the satisfaction she feels when she has done a good job. She loves accounting because everything always balances, there is nothing grey or “wishy washy” about numbers. 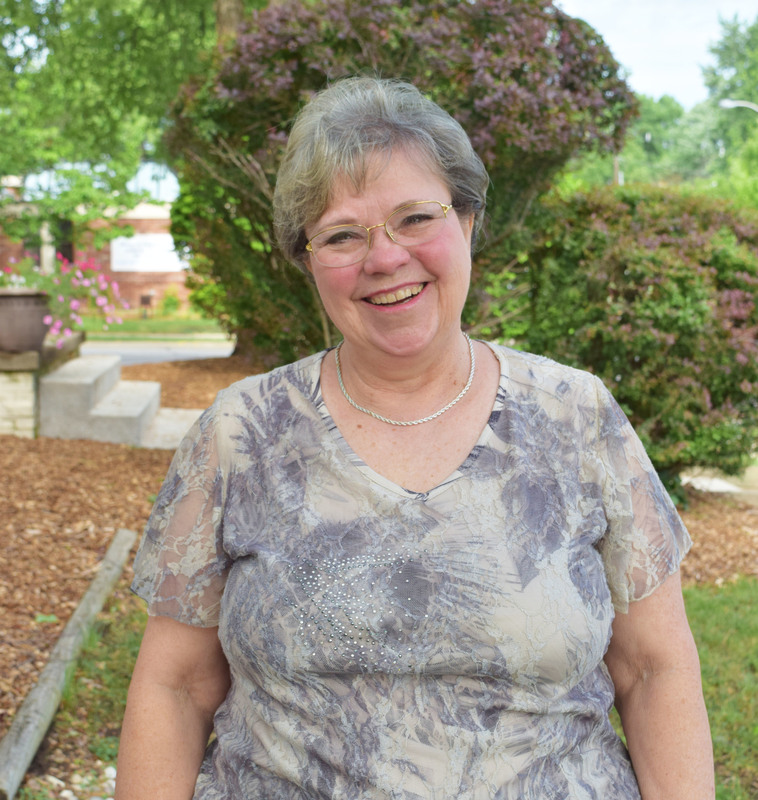 In her free time, Maureen works on the apartments that she and her husband own in Decatur. She also helps with small groups and classes at her church, and of course, spends time with her husband. 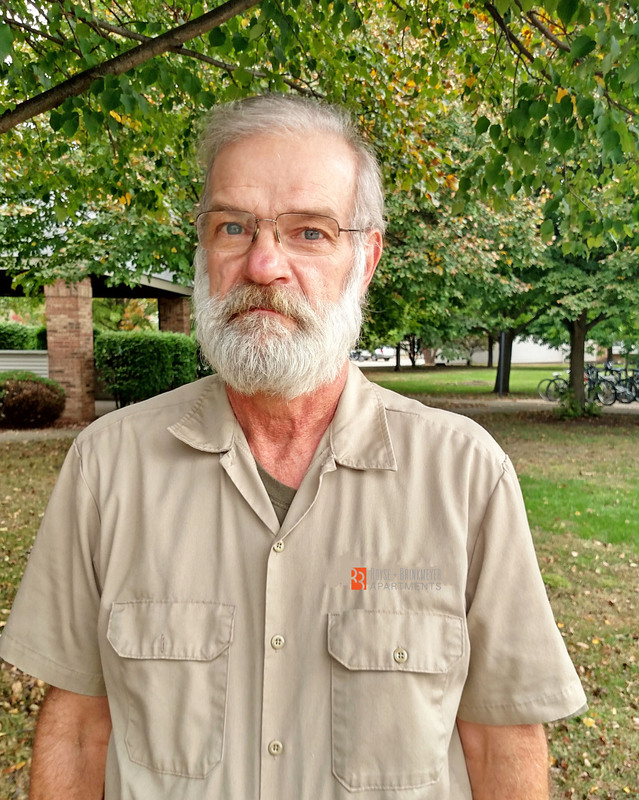 Keith started his life in the maintenance field as a general laborer in 1982, and he began his work with Royse + Brinkmeyer in 2006. As Maintenance Director, he is in charge of anything that needs to be done inside or outside of the buildings on our many properties. Keith enjoys that every day brings something different, whether that be a new challenge or general problem solving. Keith shares that he couldn't imagine working a job where he would do the same thing every day. 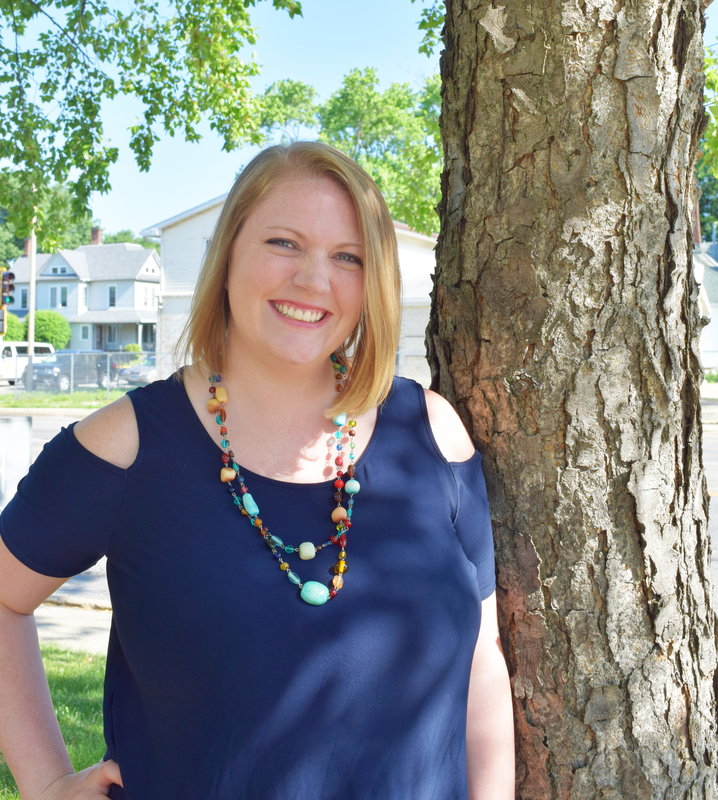 After beginning a career as a preschool teacher, Angie decided to take a different path that lead her to Royse + Brinkmeyer, where she became the Maintenance Coordinator in 2000. Chances are when you contact the Maintenance Department, Angie will be the first person you speak to! Her job involves a little bit of everything: all calls, work orders, schedules for staff, and tracking units during turn season go through her. Angie's favorite part of the job is the people she works with. She has been with the company for many years and has enjoyed seeing how the company has grown. She loves to read when not at work and spend time with her three children. 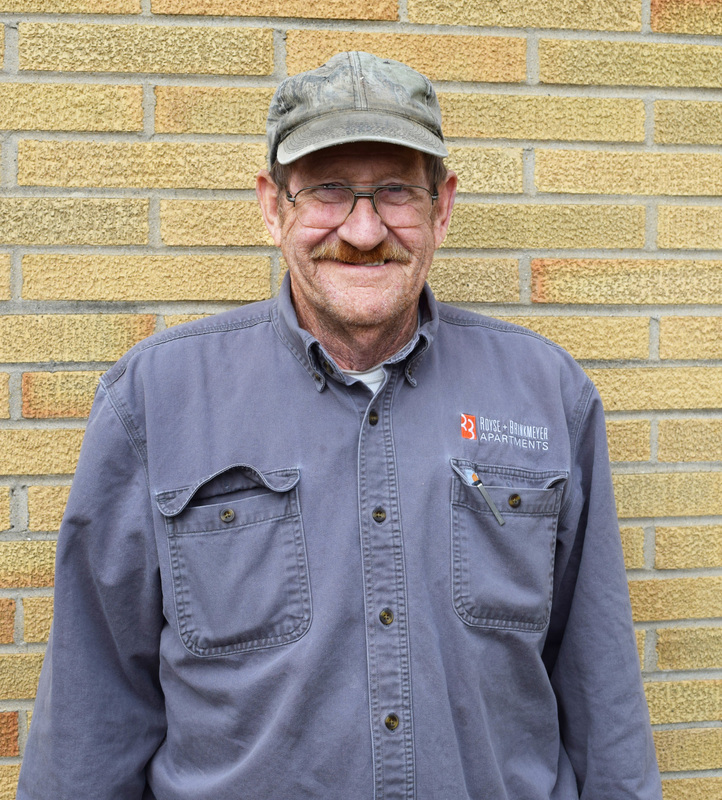 Jim is the longest-standing employee of Royse + Brinkmeyer. He began with the company in 1984, near the dawn of Royse + Brinkmeyer. He is a skilled Maintenance Technician, and is known for being able to fix just about anything. He says it doesn't matter what the job is, just that it needs to be done. In his free time, he continues work with his own rental properties. He also likes spending time with his kids and grandkids, and loves just about anything lemon-flavored. 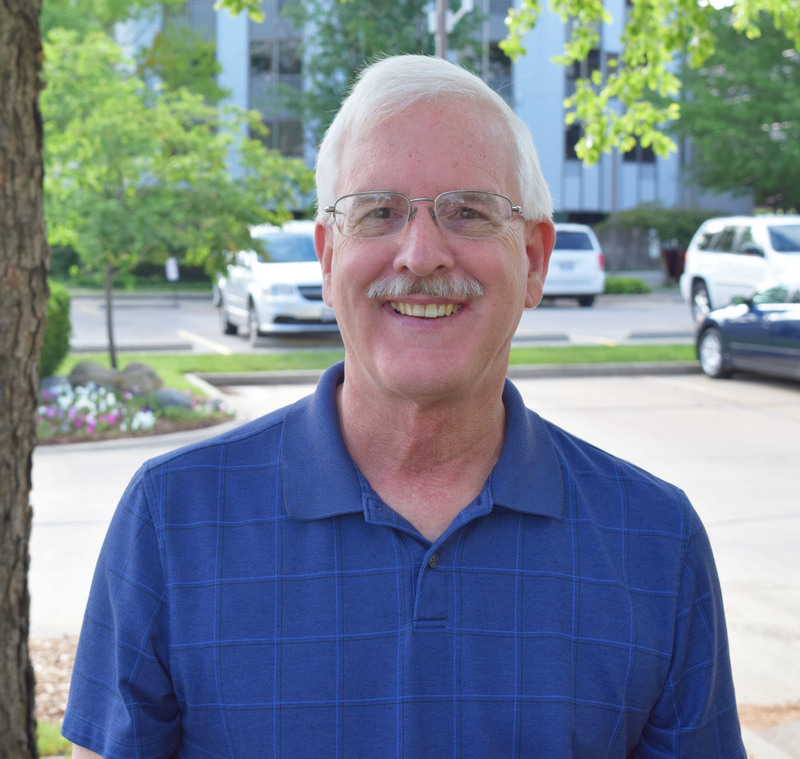 Jim began with Royse + Brinkmeyer in December of 2014. As Maintenance Technician, he makes any repairs that are needed for tenants. He has enjoyed repairing things all his life. Jim has honed his natural talents by working with a carpenter and farmer when he was younger and reading non-fiction books. In his spare time, he loves spending time with his granddaughter and walking his dog. 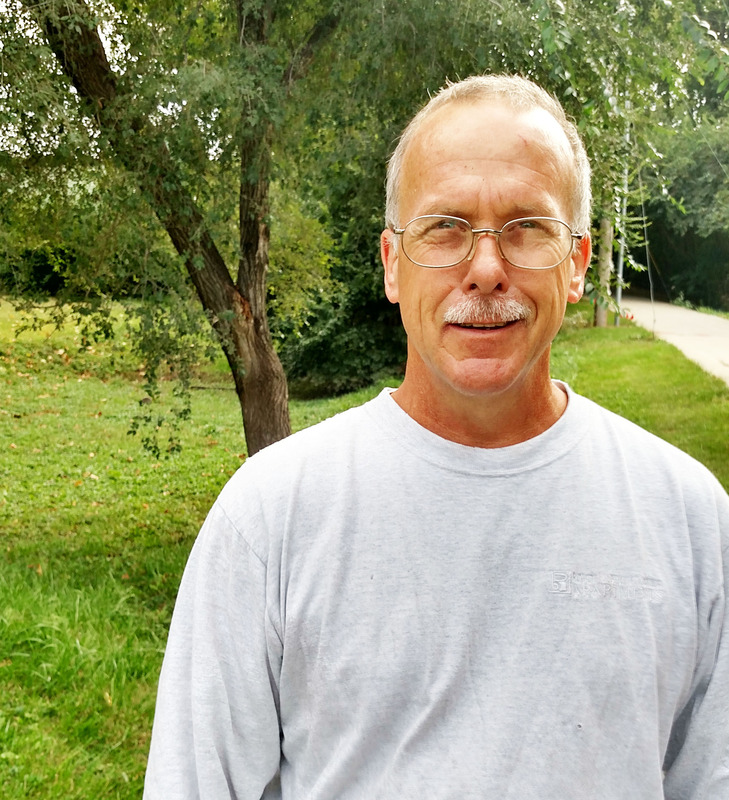 Jeff has been a member of Royse + Brinkmeyer's Maintenance Department since October 15, 2004. His role as construction manager entails the remodeling of units, overseeing jobs on the properties, and leading larger construction projects within Royse + Brinkmeyer. One of Jeff's favorite parts of his job is large-scale construction projects, such as the building of the Oasis at Prospect Pointe. He also really enjoys larger remodeling projects, such as kitchen remodels. Jeff started as a brick-layer with his father's company, although, he had begun helping his dad with construction projects since the age of 8. When not at work, Jeff likes to work the five acres of property at his home and play with his cars, including his 1960 Pontiac Ventura. Dan started with Royse + Brinkmeyer at the end of August 2016. He handles the inventory management, purchasing, and IT aspects of the company. He also answers the Maintenance phones, so you may speak to him on occasion when you call. 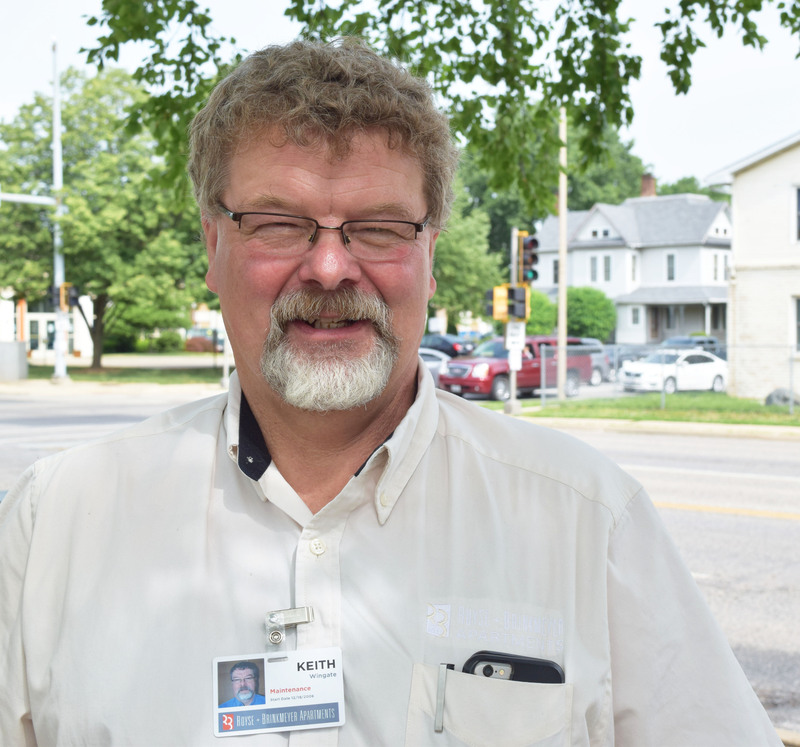 He was born and raised in the Champaign/Urbana area, and worked in IT for 20 years. Besides his IT background, Dan also sold cars for a short period of time. He loves having a variety of situations to resolve, from vacuum repair to working with computers. When not on the clock, Dan spends his time with his family, touring local festivals and fairs, fishing, and he is an avid cook. He has also been a Cubs fan since 1978.